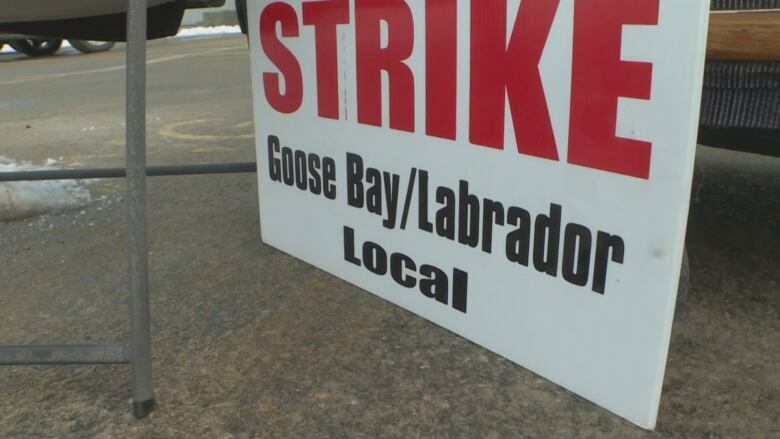 The strikes by the Canadian Union of Postal Workers members that began last month are now affecting postal service in Happy Valley-Goose Bay. Ongoing rotating postal strikes have come to Happy Valley-Goose Bay — a community with a post office the local union president calls one of the busiest of its size in the country. 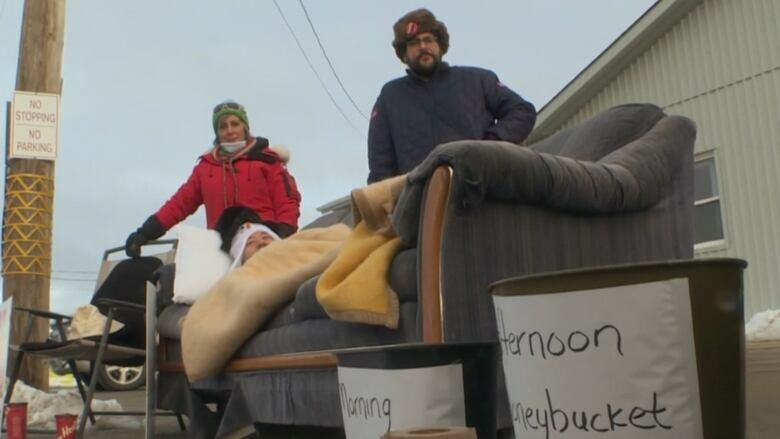 "The volume of mail coming through Goose Bay, I'd say we're probably one of the biggest post offices for our size, work-wise, in Canada," said Percy Davis, local Canadian Union of Postal Workers (CUPW) president. Thanks in part to shipping from Amazon and other retailers, 500-600 packages pass through Happy Valley-Goose Bay's post office lately, Davis said. "With all the parcels coming through now, everybody's getting tore up, hurt and we've got the highest injury rate for our sector in Canada," he said. Rotating strikes began across on Oct. 22, and the CUPW is asking for increased wages and benefits in a new contract. 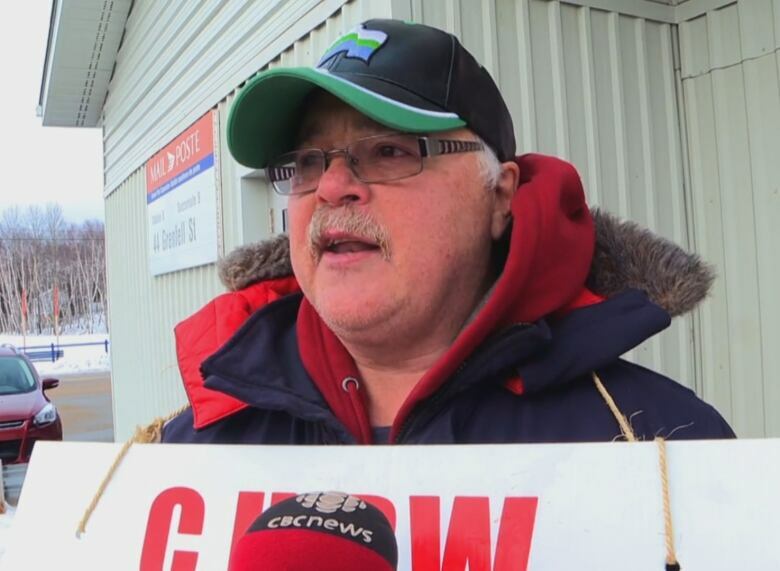 Health and safety is one of the biggest issues for the CUPW, which has been without a collective agreement since the day the rotating strikes began, but Davis said there are other areas where the union and Canada Post have not reached agreements. Another problem is forced overtime, he said, which is affecting letter carriers across the country. "They're working 10, 12 and more hours a day in the dark." The CUPW has been in negotiations with Canada Post since January, Davis said, and a special mediator has been extended to tomorrow. The situation is day-by-day for now, he said. "If there's no settlement or no movement tomorrow you could see a general strike at any time, or a lockout by Canada Post." The local union has seen a lot of community support while on the picket line, said Davis, who is hopeful that an agreement — or even some progress — between the two parties will be reached soon as they head into a busy season. "Hopefully, they can come to some kind of consensus, that we can see some kind of movement so we can get back to work," he said.